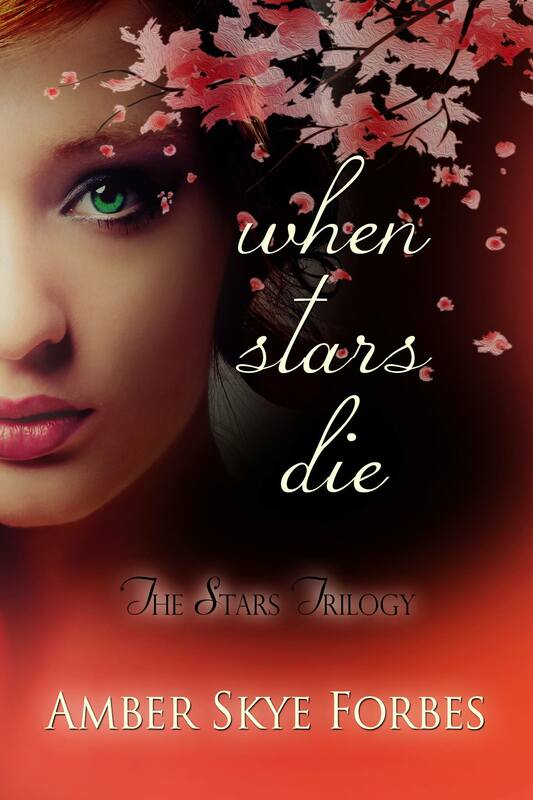 I have author Amber Forbes as a guest today and she is featuring her soon-to-be released novel, When Stars Die. The book is due to be released on October 22nd by AEC Stellar Publishing. Amber Skye Forbes is a dancing writer who prefers pointe shoes over street shoes, leotards over skirts, and ballet buns over hairstyles. She loves striped tights and bows and will edit your face with a Sharpie if she doesn’t like your attitude. 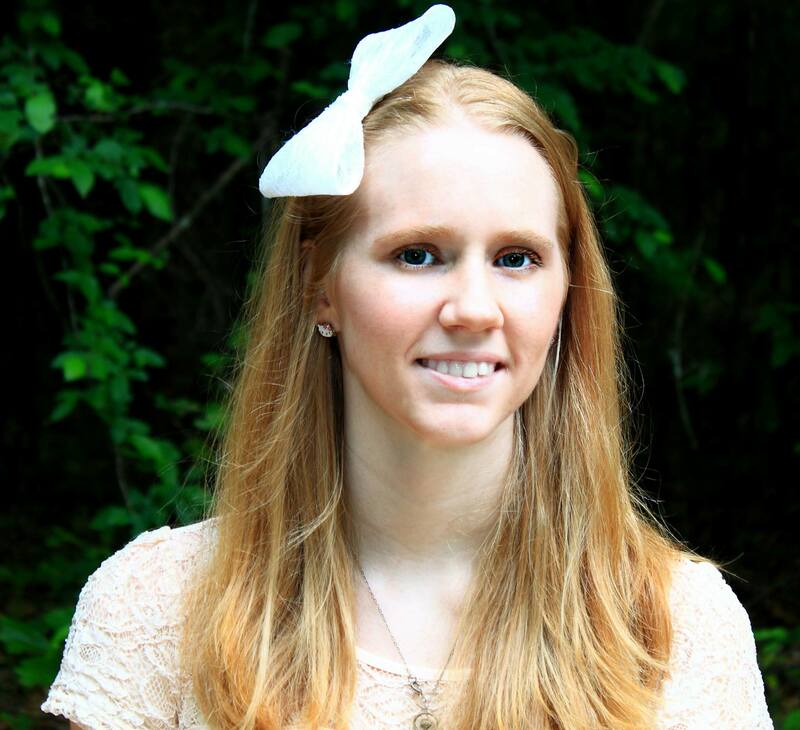 She lives in Augusta, Georgia where she writes dark fiction that will one day put her in a psychiatric ward…again. But she doesn’t care because her cat is a super hero who will break her out.